When two quarrel, a third rejoices? That’s not always true – sometimes, everyone’s happy when the two get along well. 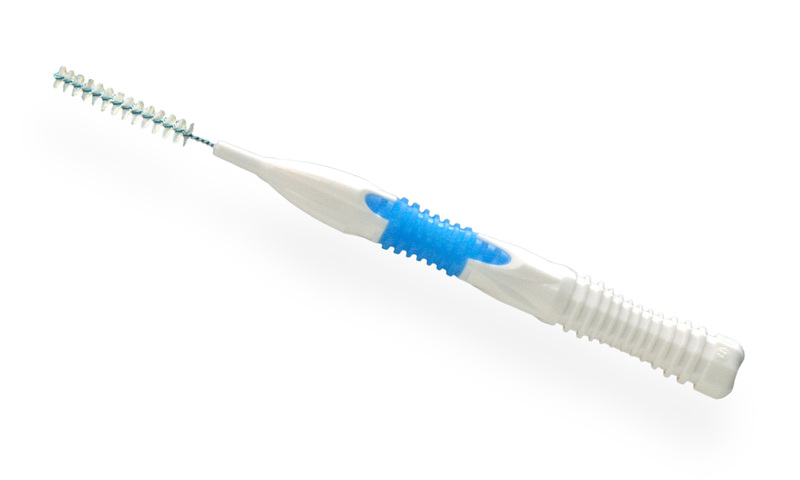 Allow us to present the irresistible combination of our Z.SAILFIN and Z.IDP: our dynamic duo in interdental brush production. 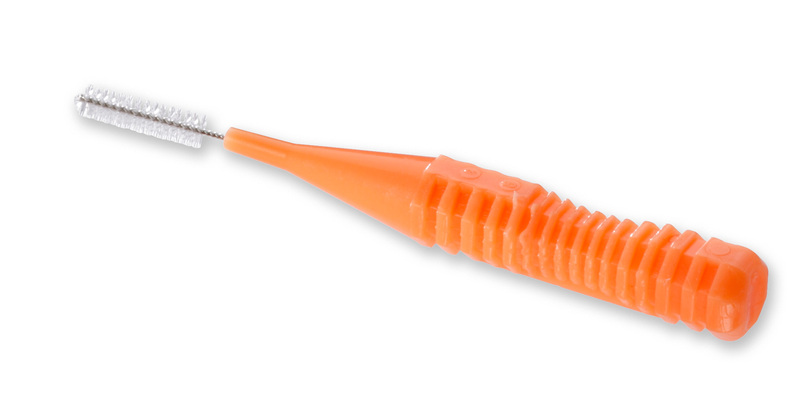 Our customers confirm: The Z.SAILFIN is the best solution out there for the production of the little interdental cleaners. We think: The more than 650 Z.SAILFINs in use around the world speak for themselves. What can Z.SAILFIN do for you? 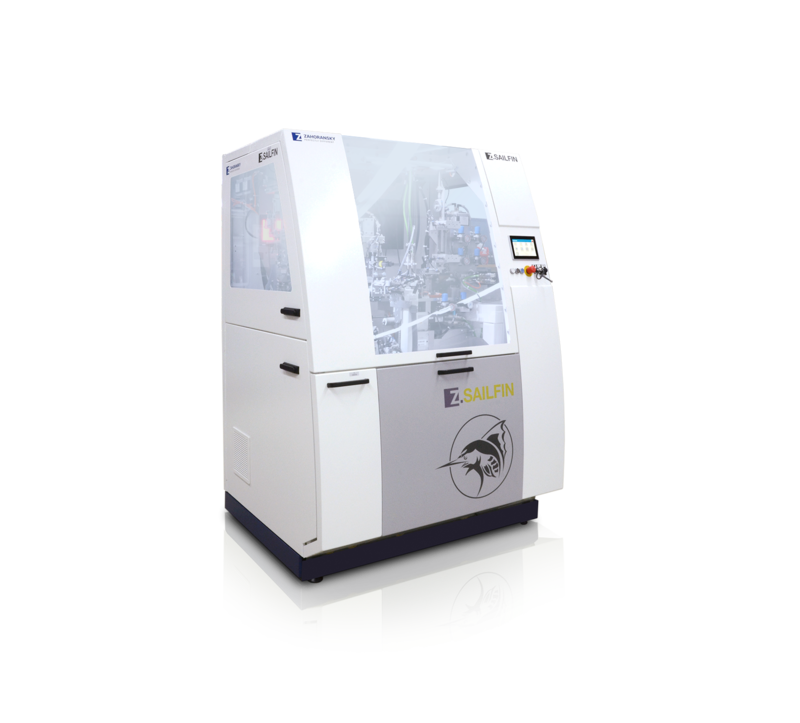 If we've already piqued your interest, just wait until we introduce the Z.IDP into the game – this machine joins powers with the Z.SAILFIN to create a fully automatic production line that will save you a lot of work. 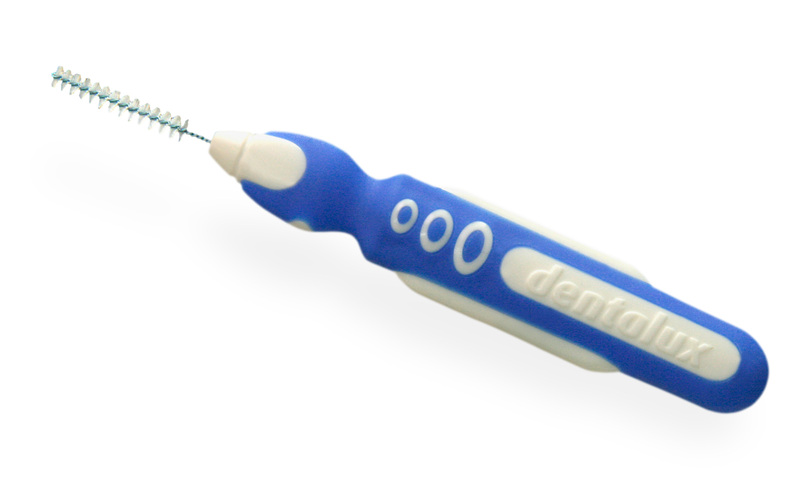 Everything runs automatically: the brushes are transferred to terminal strips (16-fold tool cavities), overmolded, and ejected from the mold. Then, they can optionally be placed on trays for further processing such as packaging. Sounds good, right? Of course, that's not all. 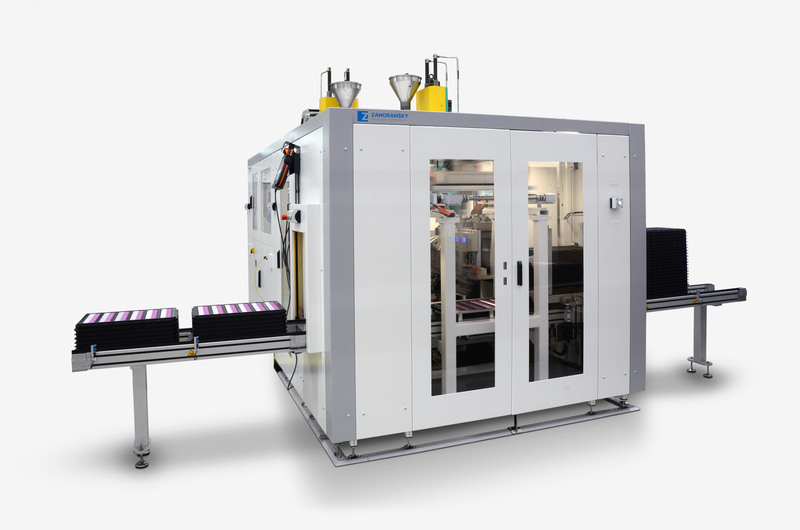 is very undemanding, also together with the Z.SAILFIN: The entire production process can take place on only 21 square meters – more compact than any industry rival!